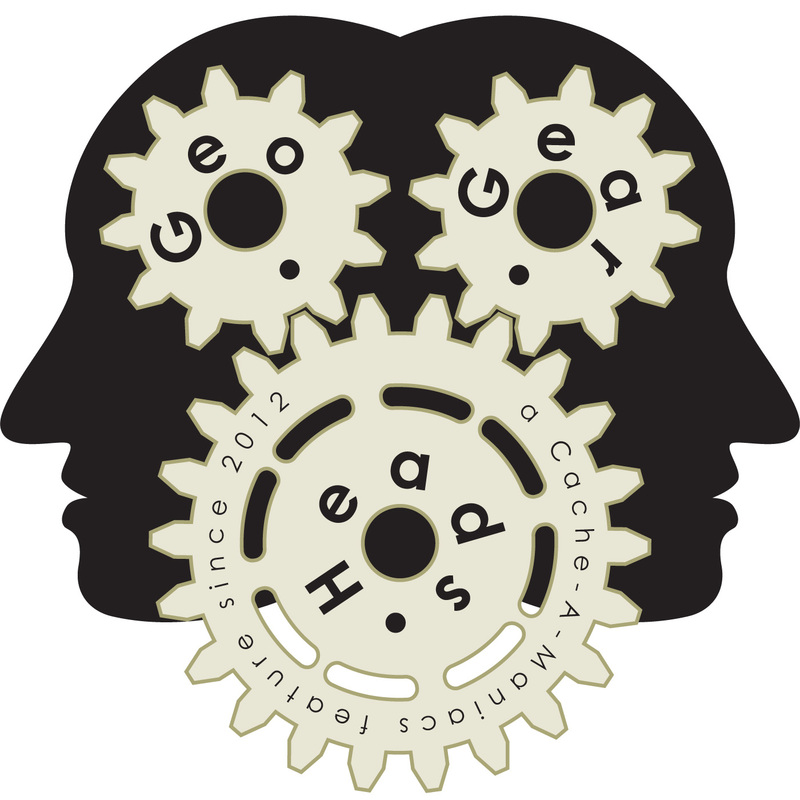 For the two hundred eighteenth edition of the GeoGearHeads we have Gary (gslinkandslinkymama) of "Cache And Release," scottberks of "Geocaching Podcast", The Bad Cop, and DarrylW4 talk about a variety of topics. Jesse Tuttle AFK joined at the top of the show for a look at MOGA 2016. We also received a voicemail from Limax about Looking4Cache. Then 3Hams&aRose also commented on Looking4Cache and the crew talked about Cachly. The Bad Cop mentioned the AppShopper. LeofricH wrote in about GeoTours. Tanjent wrote in about the new Project-GC Log Similarity. Nighthawk700 wrote in about Garmin Signs Purchase Agreement to Acquire DeLorme. Also mentioned was "ZAGG and Mophie to Combine, Creating Diversified Leader in Mobile Accessories." Congratulations to Wet_Coaster and butrflygirl for submitting the winning question. Thanks to CoinsAndPins.com and MOGA 2016 for their donations of this week's gifts!